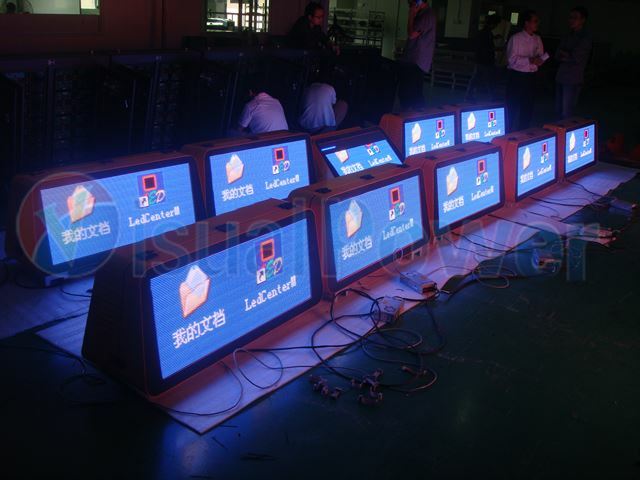 Bus and taxi/cab as the most commonly used transportation tool for our daily life, can be used as a new media tool for broadcasting and advertising. 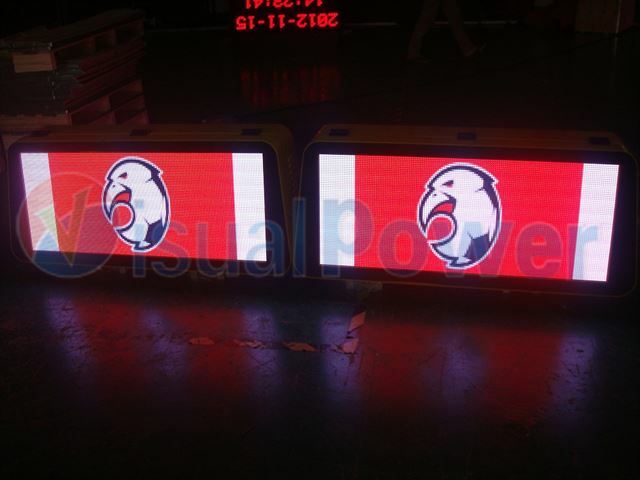 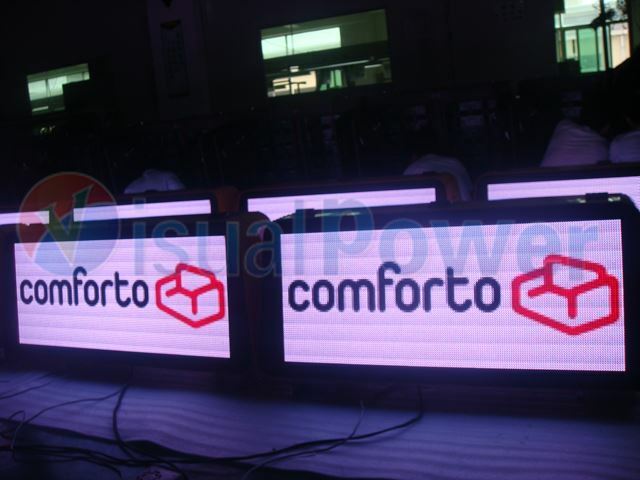 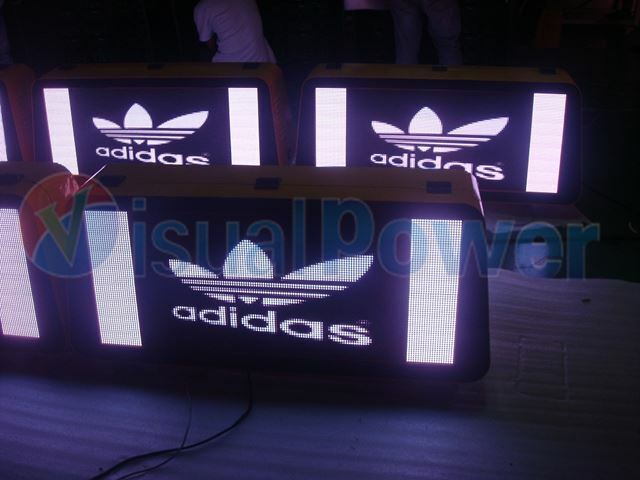 Visualpower' bus and taxi/cab top led sign design is high resolution, compact and flexible use. 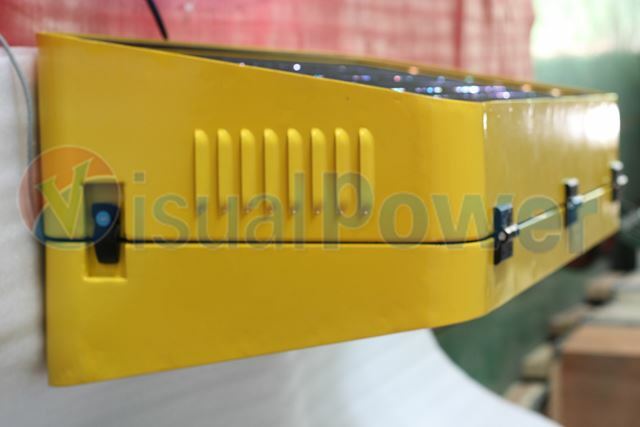 It can largely increase the taxi or bus fleet revenue. 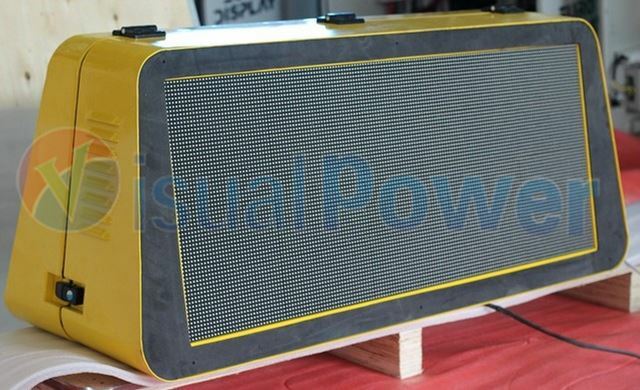 as an eye-catching media tool. 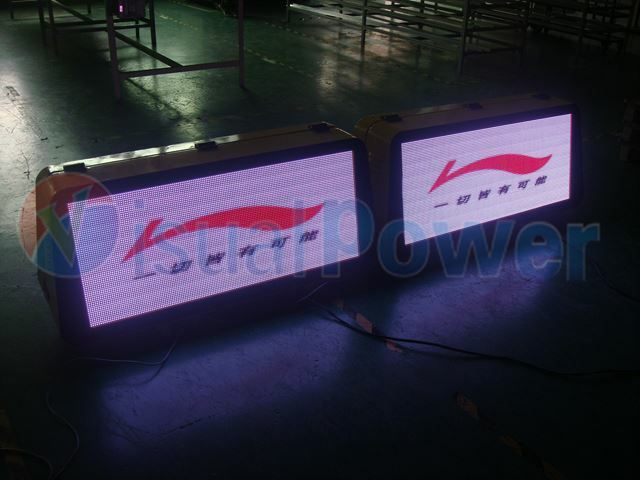 it can be used for the advertising end for media company or bus taxi company. 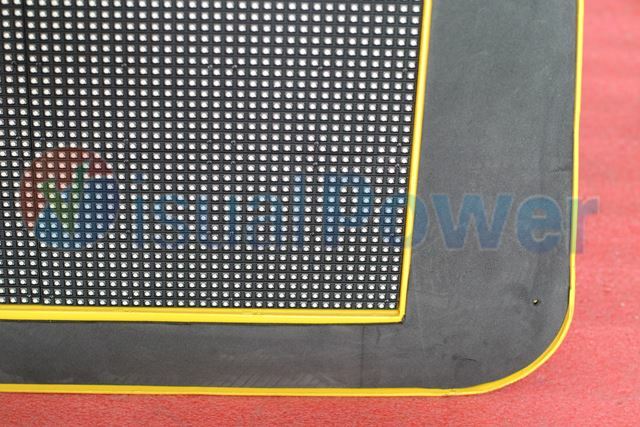 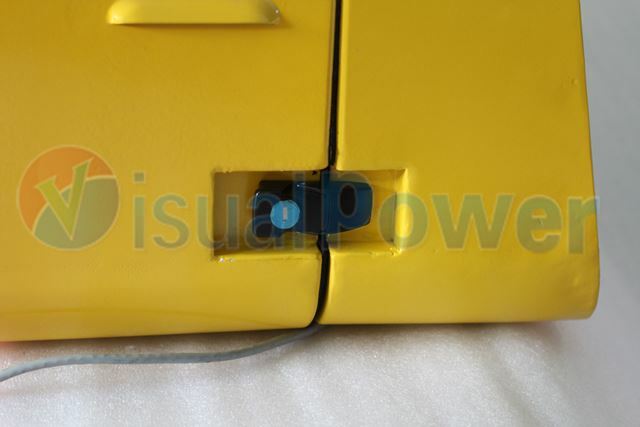 Visualpower's design is not the traditional mono color yellow, red things, which are old school. 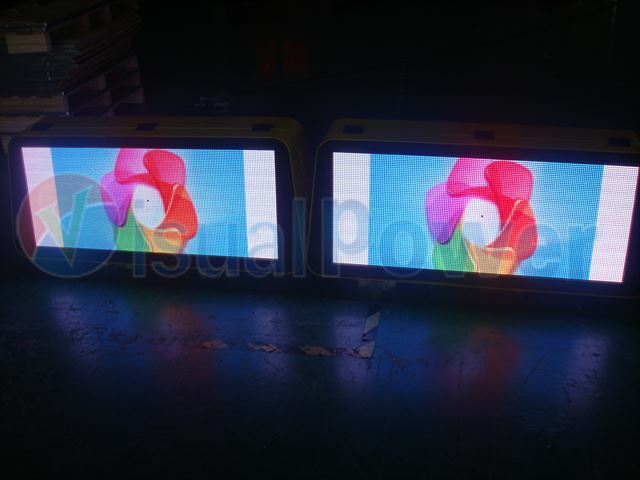 The new full color taxi top and bus side led sign can play small flash, full color logos, which makes the content vivid and attracting. 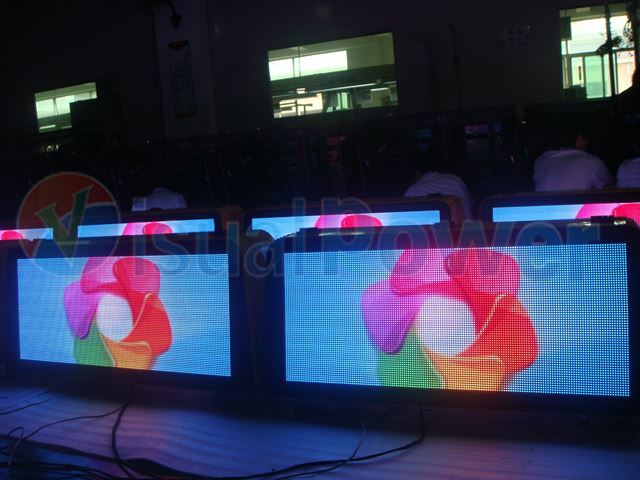 By high brightness and compact design, it can be used in outdoor environment all day long. 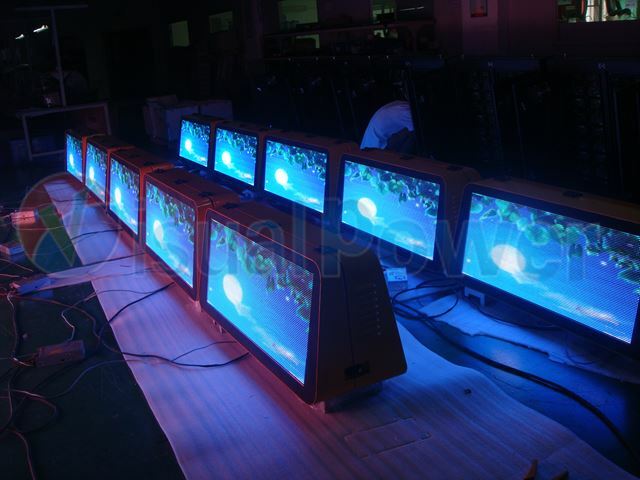 From now, build your own mobile media empire! 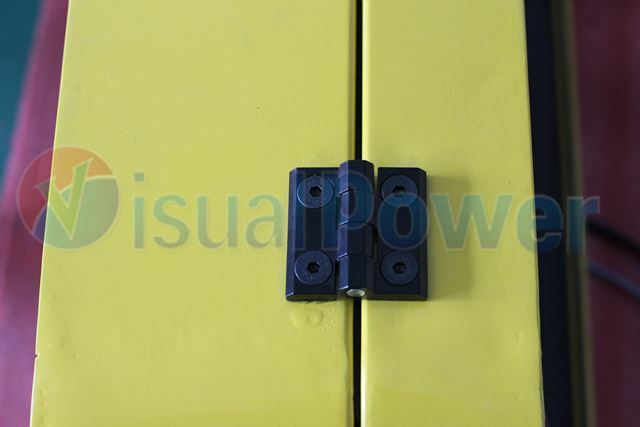 Taxi and bus are important transportation tools for people’s daily life. 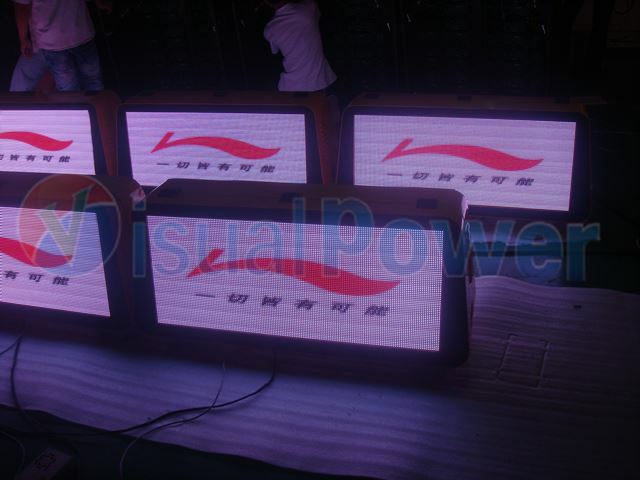 It can be seen anywhere and they are good tools for media and advertising. 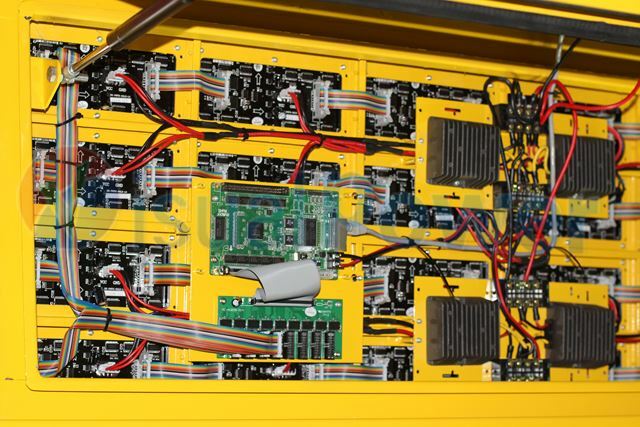 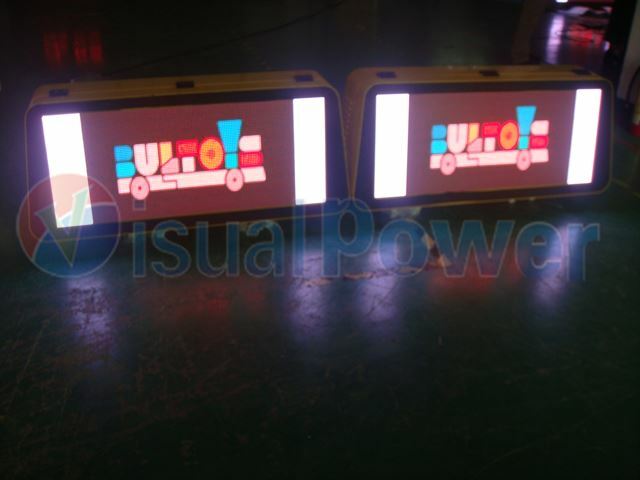 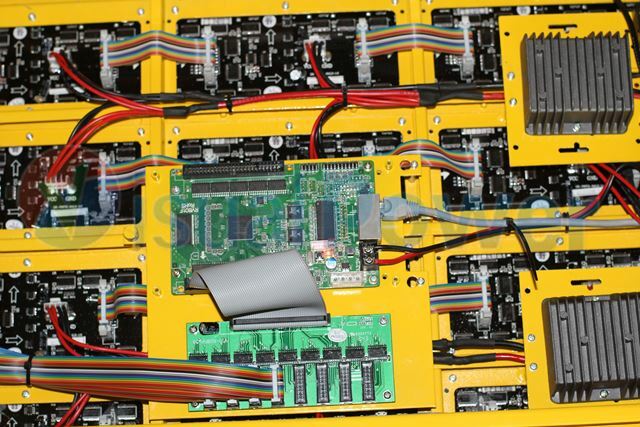 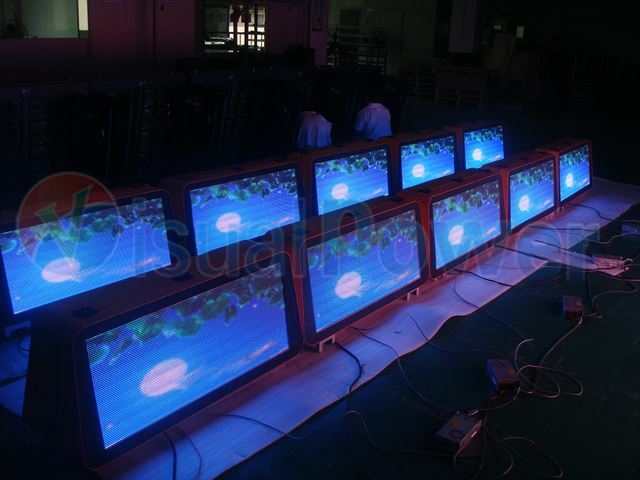 Visualpower’s bus and taxi led displays are perfect design for such application. 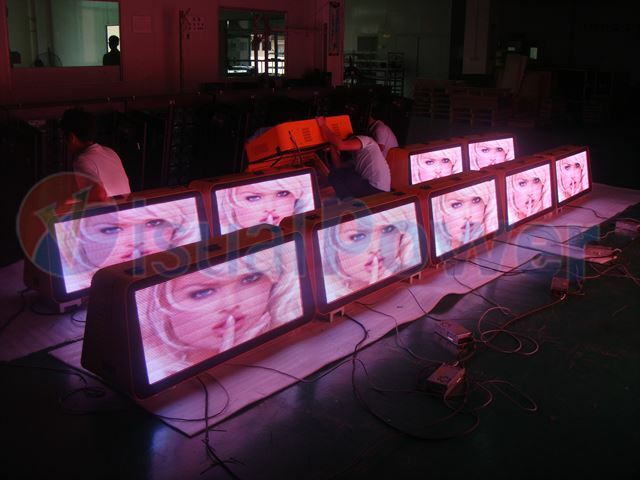 Network, media company can send message to it from anywhere and anytime.